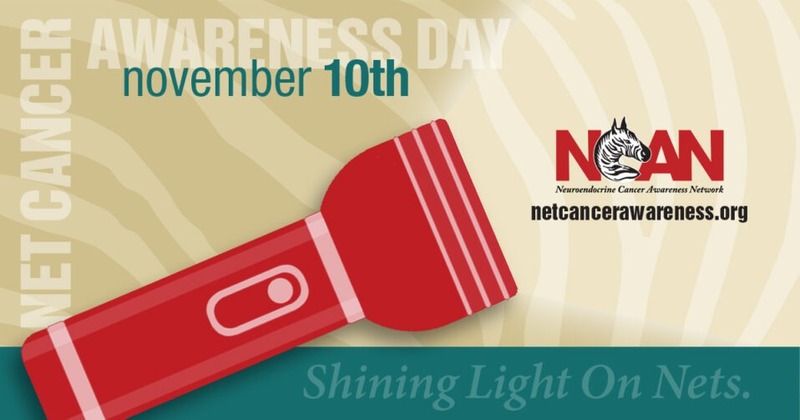 11th Annual “NET Cancer Awareness” Day – Shining Light On NETs – All Day Across The USA! Can’t make it to an event? Donations gratefully accepted in support of NCAN’s programs!